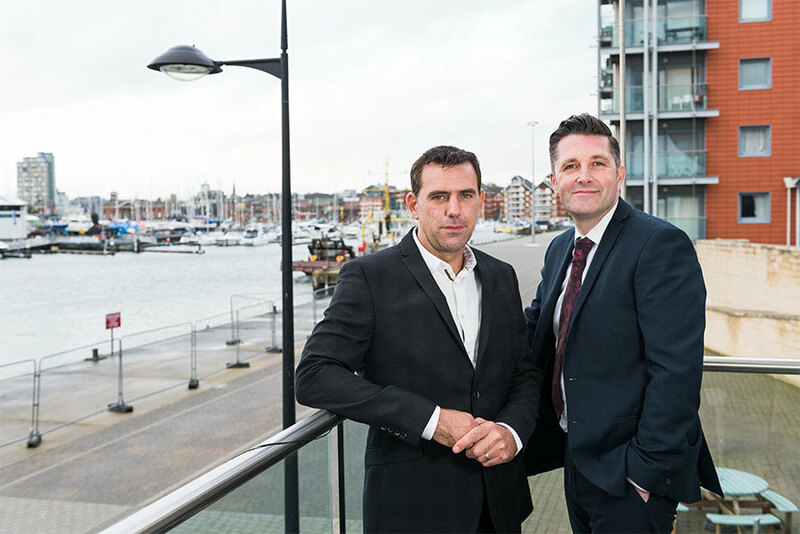 Menta, the support agency for businesses in Suffolk, has welcomed Ipswich-based business loans company Fleximize as a patron. Established 35 years ago, Menta supports sole traders, established businesses and startups with business skills training, networking events, advice and other business-related services and resources. 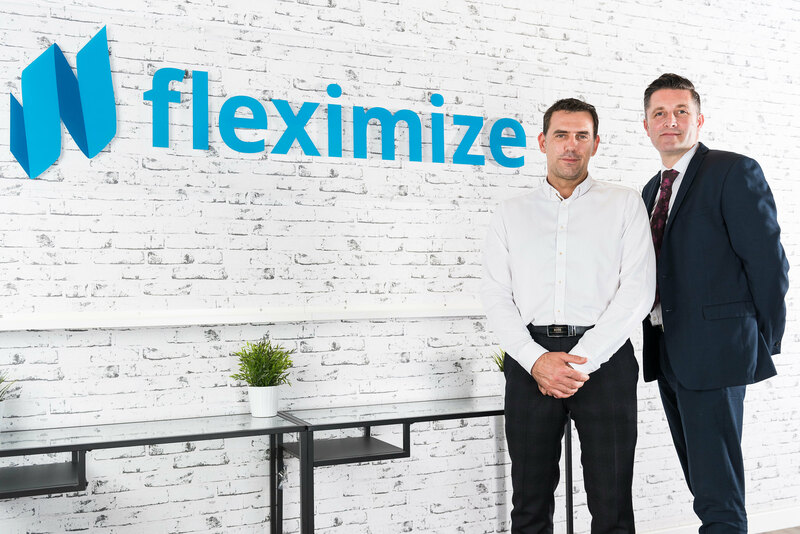 Fleximize, which launched in January 2014, offers companies an alternative to bank funding with its fast and flexible business loans. 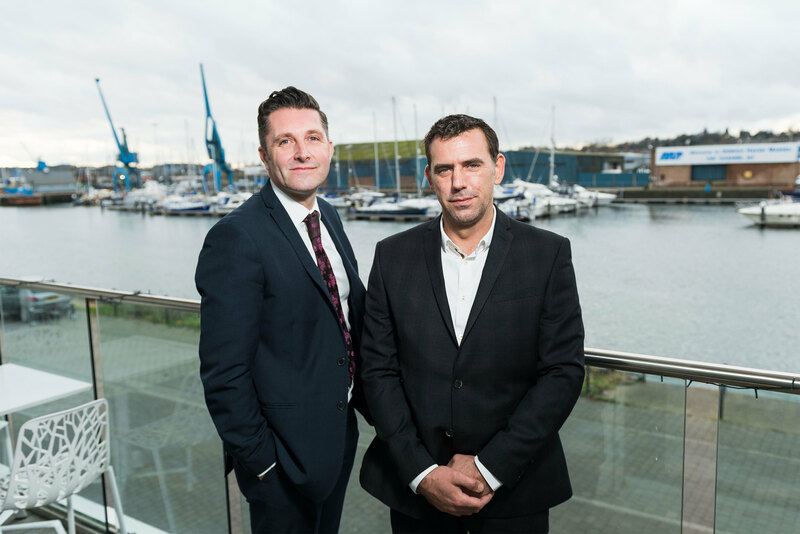 To date, it has lent over £60m to businesses across the UK. Alex Till, chief executive of Menta, commented: “Fleximize are professional, innovative and committed to providing a high standard of customer care and it’s great that MENTA are working with the team. For more details regarding MENTA, go to www.menta.org.uk or call 01284 760206.